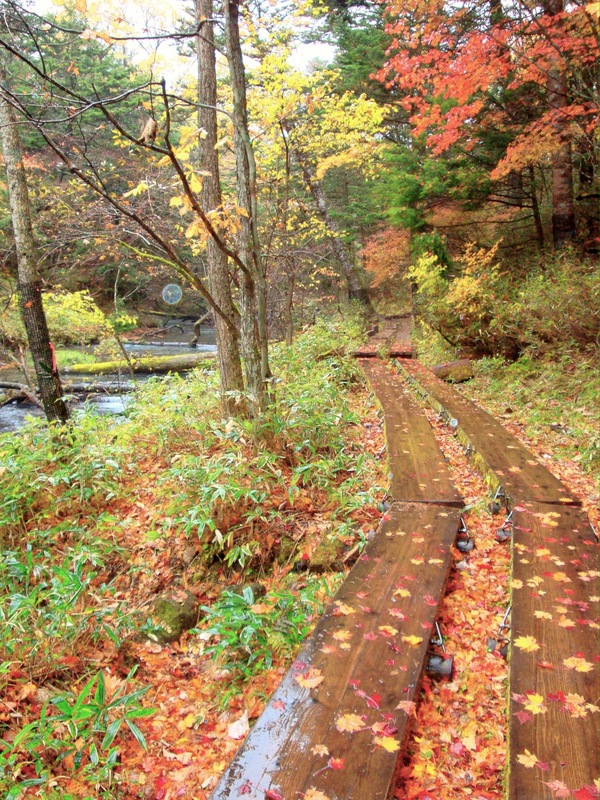 To experience a foreigner-friendly beginner hike with amazing views, especially in autumn, head to Oku-Nikko, or ‘Inner Nikko’, in Tochigi Prefecture. Although possible to do in a day trip, I highly recommend an overnight stay in order to experience more of what the area has to offer. From Tokyo, it also takes over three hours to get to the start of the hiking trail – which means a one day trip with seven hours of transportation. It is best to purchase a ‘Nikko All Area Pass‘ from Tobu Railways. The pass is valid for one round trip between Asakusa and Shimo-imaichi Stations, and unlimited transportation between Shimo-imaichi and Nikko/Kinugawa Stations for 4 days. The pass costs 4520 yen for adults, and 2280 yen for children ages 6 – 11. I also recommend that you pay the extra fee to ride on a SPACIA express train (approx. 1200 yen each way) so you will be guaranteed a seat and will get there as quickly as possible (110 minutes). 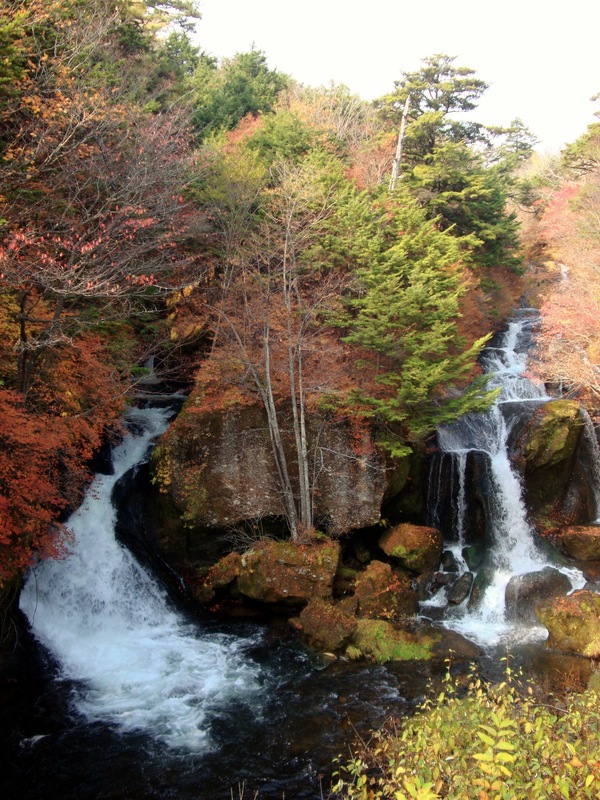 Nikko is one of the Kanto area’s top sightseeing spots and the best time to enjoy this hike is from late September to the end of October when the autumn colors are stunning. Unfortunately, there is only one main road to Oku-Nikko and weekend traffic can be severe. During this peak time, it is best to travel during the week or head up on a Friday evening. To experience an ideal 2-day trip to Oku-Nikko, Purchase the ‘Nikko All Area Pass‘ and travel from Asakusa to Tobu-Nikko on a SPACIA express train. 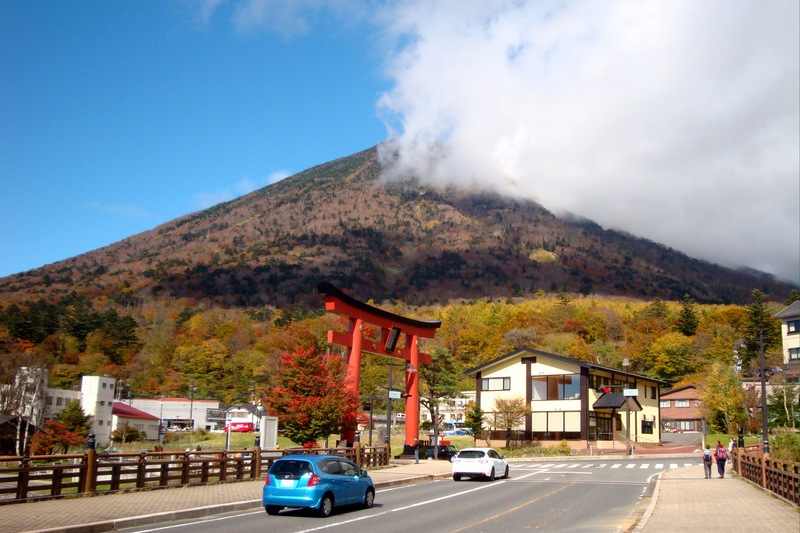 Upon arrival in Nikko, move as quickly as possible to the bus stop for Lake Chuzenji so you can get a seat; it is 45 minute ride up into the mountains around many sharp turns. Disembark at the Chuzenji Onsen bus depot, which sits in the shadow of Mt. Nantai. I recommend staying overnight in this area, preferably beside Lake Chuzenji. If you have luggage, drop it at your hotel (you can also send it, reasonably, from/to your home by using a delivery service like Kuroneko Yamato’s takyubin). 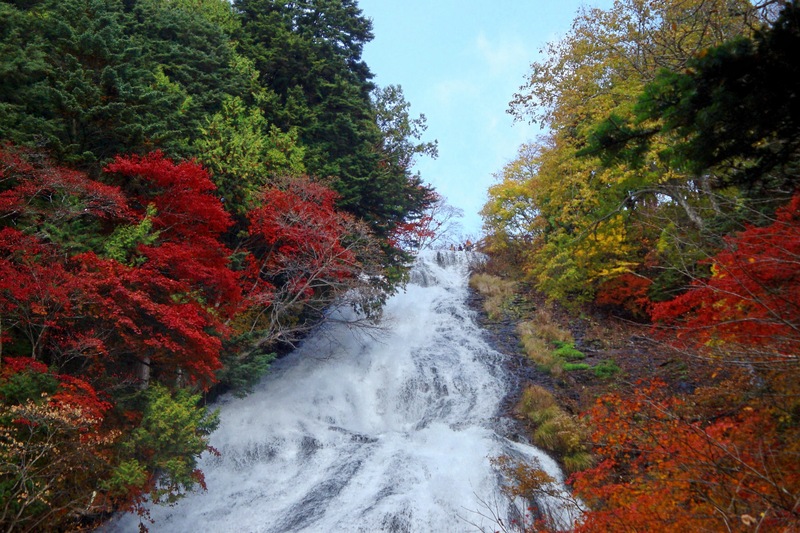 Visit the Futarasan Shrine and then have lunch – followed by a ride in an elevator to the bottom of famous Kegon Waterfall. Then, walk approximately three kilometers along the edge of Lake Chuzenji to the Italian Embassy Villa Memorial Park. Retrace your steps, stopping along the way back to see the British Embassy Villa Memorial Park and Chuzenji Temple. 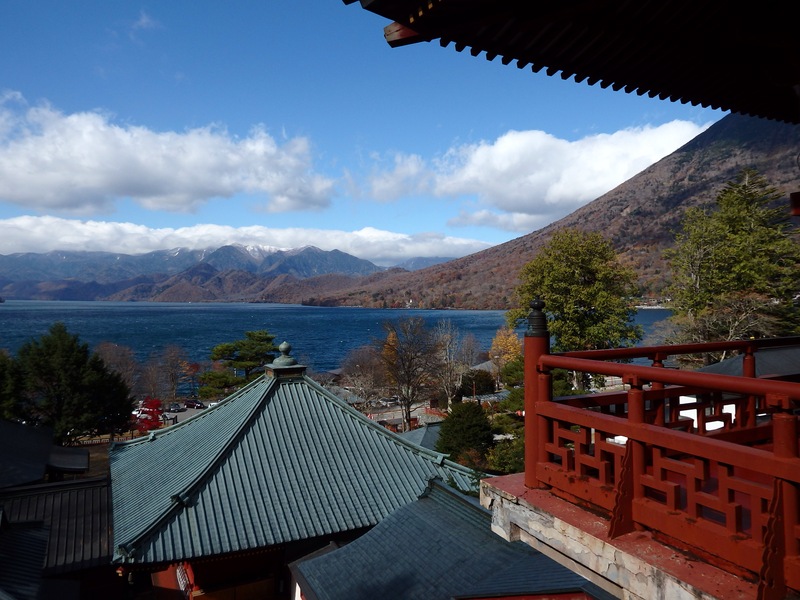 You could also spend some time in the Nikko Natural Science Museum or go boating on Lake Chuzenji. Get up early the next morning and take a 30 minute bus ride to Yumoto Onsen. 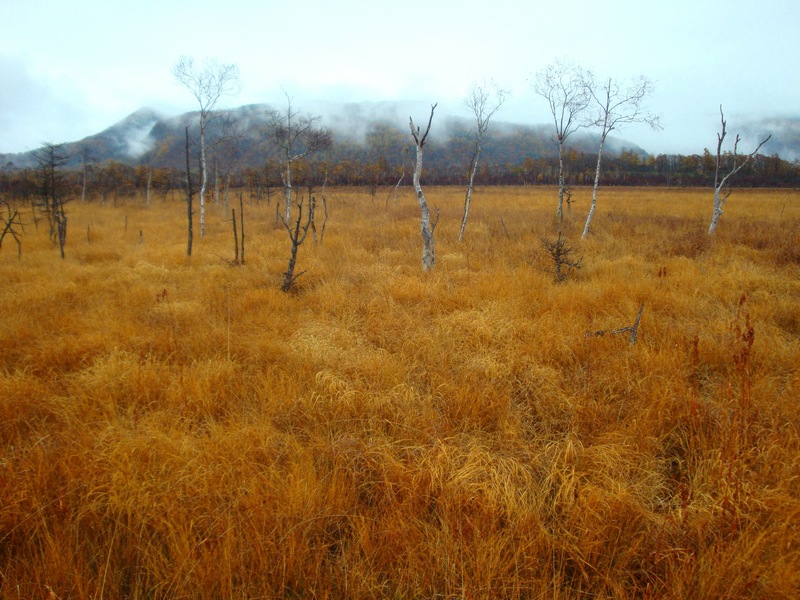 Yumoto means ‘source of the hot spring’ and hot water bubbles from the ground (within the marsh) here. Visit Yumoto Onsenji, a lovely little temple with its own day-visit onsen bath (500 yen – but be warned, the water is extremely hot). The highlight of the trip, a hike across Senjogahara, starts here. 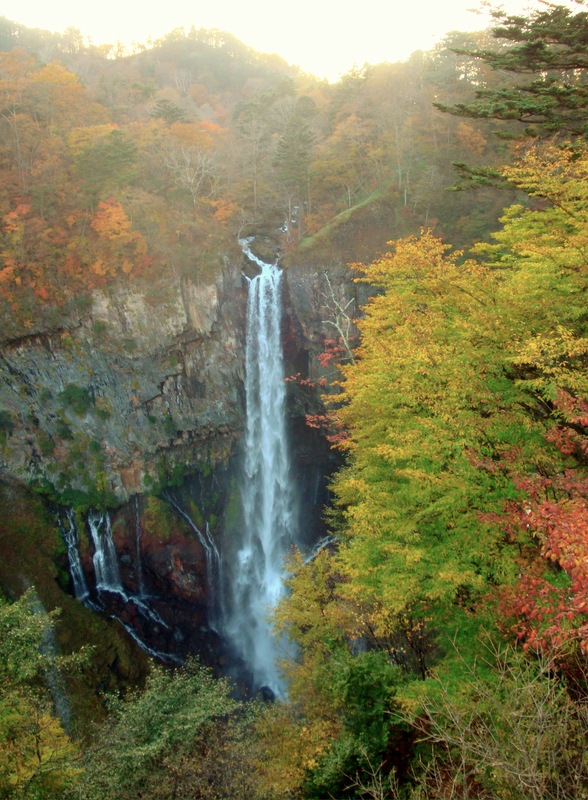 The Senjogahara Plateau consists of over 400 acres filled with marshland, forest, rivers, creeks, ponds, and a some impressive waterfalls. Most of the hike is slightly downhill, or across flat marshland along boardwalks. 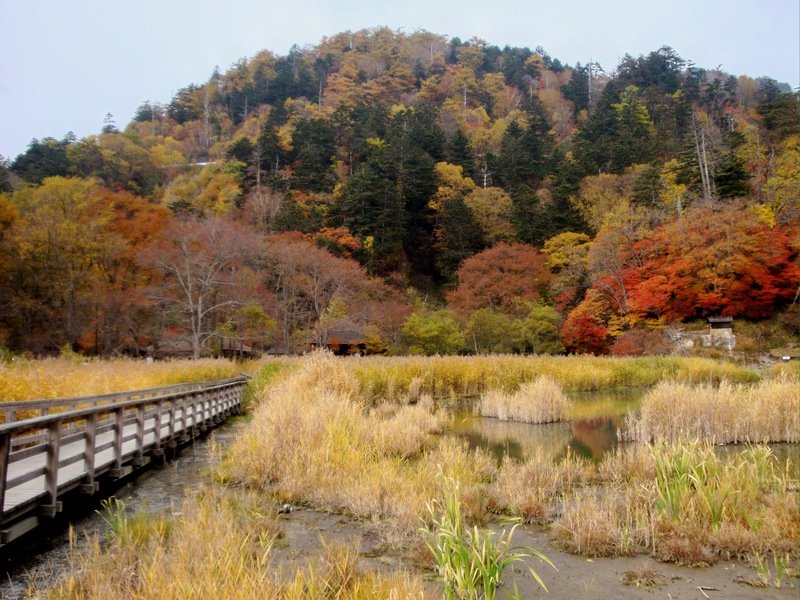 Follow signs back to Lake Chuzenji, and walk along it until you return to the Chuzenji Onsen bus depot. Catch a bus back to Tobu-Nikko Station. At a leisurely pace, the hike takes about 3 hours. On my last visit in mid-October, the weather was mostly cloudy and cool, with a little bit of rain. The lows were in the 40’s (4 celcius), highs were around 60 degrees (16 celcius). Make sure you wear warm clothing – layers are best. You should also bring a light rain suit or poncho, and, in case you start sweating (while the weather is cool), bring a small hand towel that can be placed between your skin and back. Although hiking boots are recommended, tennis shoes are acceptable as most of the hike is across a plateau. If you stay on the main trail, you will never be anywhere truly remote, so you will occasionally have access to toilets and vending machines. 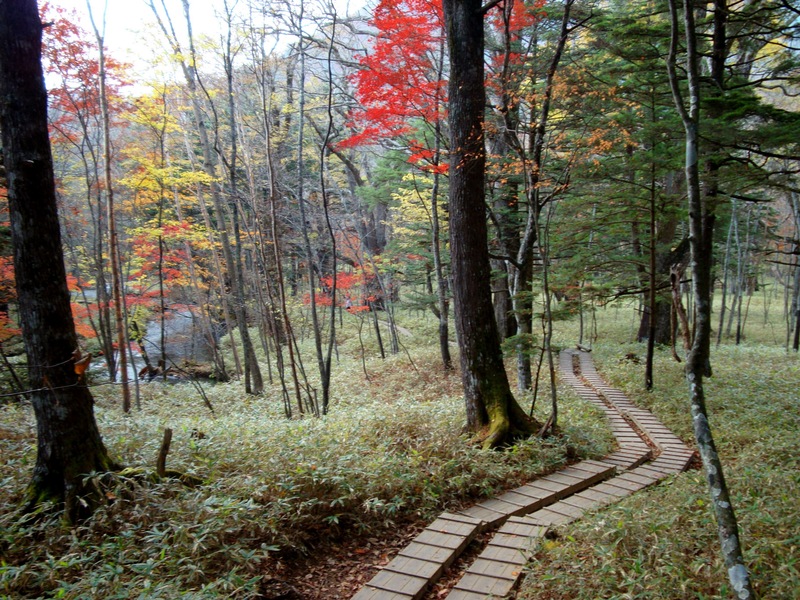 Although most beautiful in the fall, Oku-Nikko is a great area to visit year-round. And for those who’d like to do more hiking, there are other trails to choose from. Check out the Nikko Yumoto Visitor Center Website for more information and an excellent English hiking map.